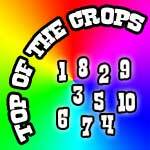 Gameplay - Frontierville Express - More Than Just A News Site: Top of the Crops! 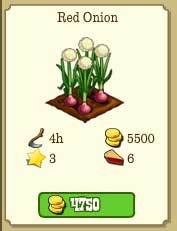 I posted something on the page recently about managing crop space, not planting mission stuff too early and instead planting other crops that'll help in the game. 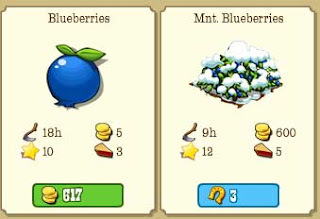 We often find folks simply can't keep track of what's best for what in the game and which crop can drop something special because of the sheer amount of crops in the game! 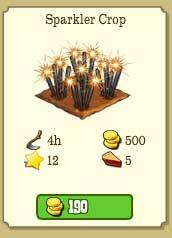 This premium crop may be bottom of the pile as it costs 20 Horseshoes to unlock, but once that's paid it's unlocked for good and gives 35 XP every time! Whack on a Crop Whisperer and that's 70XP per crop! 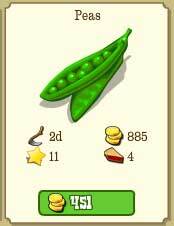 Although this is devalued a bit by the Rejuv Plant, along with how long they take to grow, the collection for Peas gives you a FULL Stead wither protect to keep your crops fresh! Same as Peas, this has been devalued by the Rejuv Plant but let's be honest, sometimes everything goes wrong and being able to completely unwither your stead is nothing to be sniffed at! Who hasn't sworn at the lack of Debris when we need it? 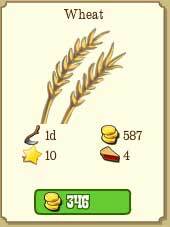 Get some spare Wheat Collections and you'll never be without Grass again! Exploring that new Habitat is great fun, especially when it pops a rare animal, but those Brass Bits are just as rare! Although the drop from Sparklers is only "sometimes" a good planting will drop enough for a few explores! This one we've covered a lot, get those tools from Bart! Isn't it dull waiting on those lumber trees to grow? 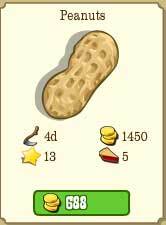 Get them instantly fully grown with a Lumber Tee Serum once you've completed Gramps Lost Crate! For that to happen you need Amaranth Extract, and why craft it when you can get it from the Red Onion collection? Double drops of EVERYTHING! Woohoo! 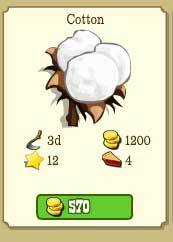 Have some Cotton down to get the bindings you need to craft all those book boosts from the Library! Did you know a collection gives Building Boosts as a reward?! Many folks don't but it's the Hidden Hideout collection which drops from Corn! Red Eye boosts without the crafting! Food Glorious Food... 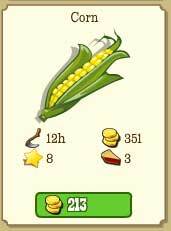 If you've got far enough through the Barter Depot missions you'll have got your hands on this magical food expanding crop! 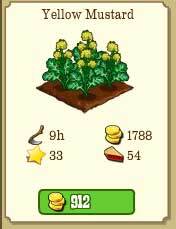 Dropping a whopping 54 food with EVERY crop means this is unique, a crop where you can buy meals to harvest it, and STILL come out in profit! You may want to just plant free space or do what I do, I use my Greenhouse as a Mustard Factory! 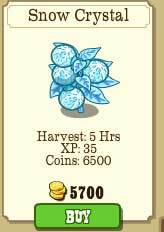 However you use them, just remember that a bare homestead does nothing but pop debris, planting one of our Top of the Crops will give you a real reward!